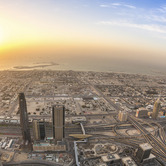 Click here to search for Property Listings in Riyadh. 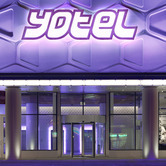 A joint venture between Capitas Group International and IFA Hotel Investments aims to develop Yotel brand hotels. 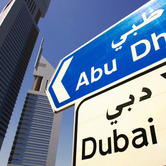 Wyndham Worldwide Corporation has announced plans to enter the United Arab Emirates with its first property in Dubai. 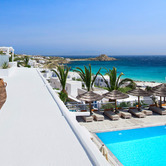 The hotel group signed an agreement with Sigma III Limited, a subsidiary of British developer The First Group. Although there are no clear government regulations yet on mortgage lending in Saudi Arabia, local banks have been offering residential financing to their best customers. 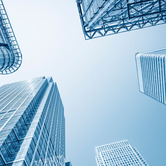 So much so that total financing for residential properties in 2012 could reach $1.6 billion (SR 60 billion), according to sources in Jeddah and the National Commercial Bank (NCB). 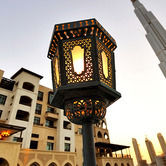 According to hotel data compiled by STR Global, despite economic slowdowns in many regions of the world, hotel markets globally still posted mostly positive performance results for the month of August 2012. Here is a breakdown of hotel markets by region from STR Global. Leave it to the Chinese to constantly find new revenue avenues. The latest is in Saudi Arabia where the kingdom plans to begin an estimated $100 billion worth of infrastructure projects by 2016, according to various media sources in China. 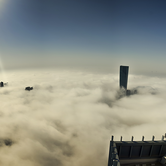 The China Daily reports China will be the likely source for much of the construction material required by Saudi developers. 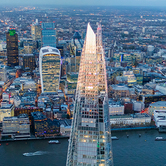 According to according to the June 2012 STR Global Construction Pipeline Report, despite global economic concerns and the Eurozone debt crisis, many markets are still very active building new hotels. 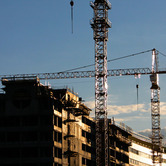 The Asia/Pacific hotel development pipeline comprises 1,625 hotels totaling 374,604 rooms, according to the June 2012 STR Global Construction Pipeline Report. Oil-rich but shelter-poor Saudi Arabia is finally getting some much-needed new housing. 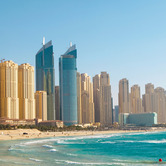 Abu Dhabi-based Gulf Capital announced it will be entering Saudi Arabia's real estate market for the first time with a planned, multi-phased $267 million residential undertaking in Riyadh. 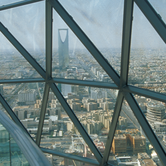 Riyadh is the largest city and capital of Saudi Arabia. 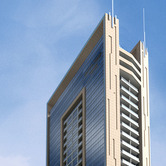 The SR 1 billion investment equates to over Dh 900 million. 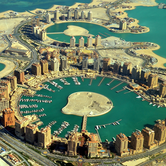 Major markets across the Gulf Cooperation Council (GCC) reported mixed results in revenue per available room (RevPAR) during the first quarter of 2012. 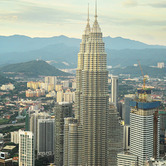 Hardly noticed by the televised daily violence in the Middle East, Asia and Africa is the growing value of Islamic-owned real estate in that part of the world.